Joel Feder January 17, 2019 Comment Now! 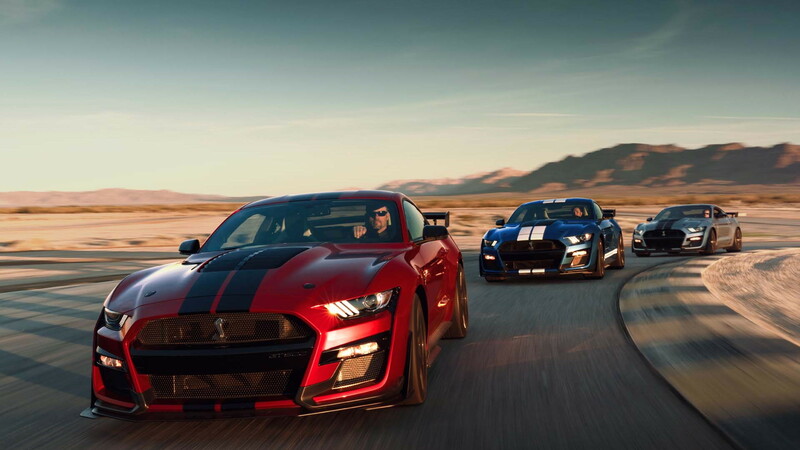 The 2020 Ford Mustang Shelby GT500 is the the pinnacle of the pony car's six-generation lineup, and it's the most powerful production Ford ever made. It's designed to be a "track-ready car" Ford Performance boss Carl Widmann told Motor Authority. 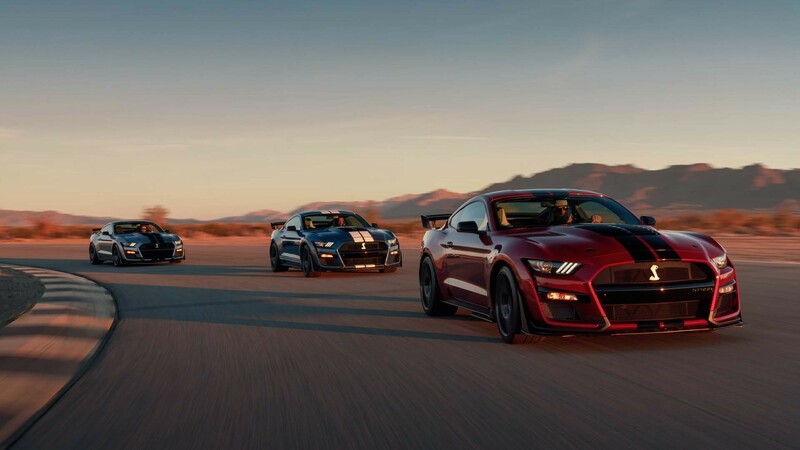 A track-ready car should be taken to the race track and Ford's fine with 2020 Shelby GT500 owners doing so. 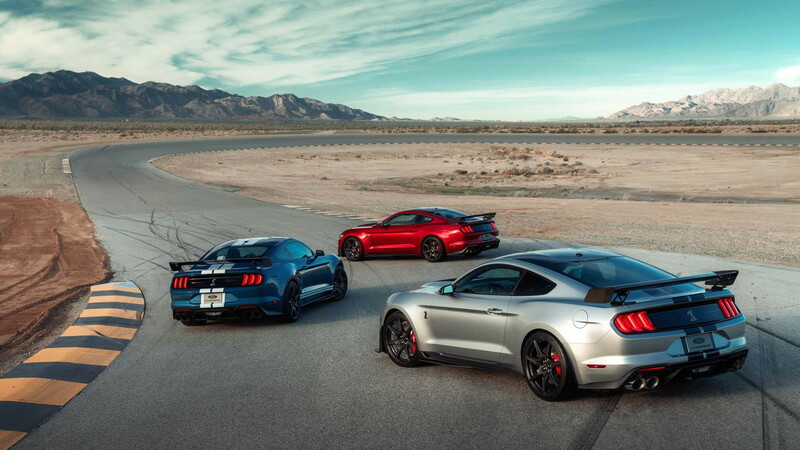 All Mustangs have a 3-year/36,000-mile bumper-to-bumper warranty, and a 5-year/60,000-mile powertrain warranty. The 2020 Shelby GT500 will be no different, according to Ford spokesman Sam Schembari-Negroni. 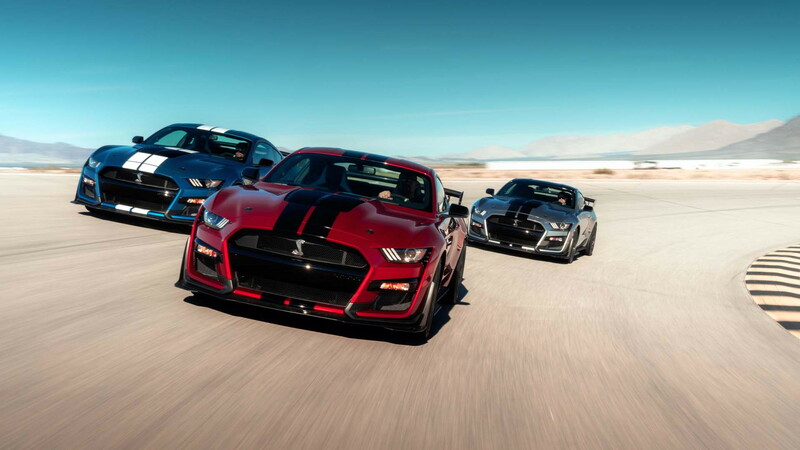 Schembari told Motor Authority that a track day will not void the 2020 Shelby GT500's warranty. To be specific, taking the GT500 to the drag strip or a test-and-tune track event will not void the warranty. Should an owner enter their GT500 into a bracketed heat at a drag strip, or any track competition, that will void the car's warranty. This is the exact same warranty coverage policy offered on the Shelby GT350 and the rest of the Mustang lineup. It's the same warranty coverage as what Chevrolet offers on the Camaro lineup, though, Chevy only offers this coverage on the Camaro SS model or above. Dodge has said that tracking a Challenger wont void the warranty, but issues will be reviewed on a case-by-case basis. When it launches in the fall, the Shelby GT500 could be a frequent sight at track days. 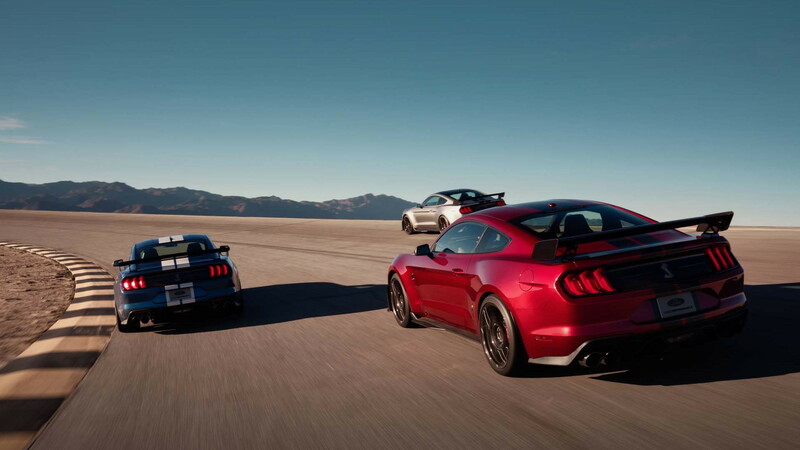 Performance numbers aren't yet finalized, but Ford said the snake will run the quarter mile in under 11 seconds, and blast 0 to 60 mph in the mid threes. That was supercar territory not long ago. The Shelby's force-fed 5.2-liter V-8 with a 2.65-liter Eaton supercharger pushing 12 psi is part of the equation. Tremec's 7-speed dual-clutch transmission is another part. The last piece is Michelin's Pilot Sport4 summer tires, or Pilot Sport Cup 2 superhero tires if the box for the carbon fiber track package is ticked. All of which add up to a serious track monster. Under the right circumstances, it'll still equal "3/36" and "5/60" protection, too.